The Mondavi name in Napa Valley wine lore is indeed alive and well. It still commands a reverence for its illustrious history and an intense interest in its re-boot for the future. The Napa Valley Mondavi family tree of wine was rooted by Cesare Mondavi, who began growing wine grapes in 1921 in Lodi, Calif. The second generation included Robert Mondavi, who, in the ‘40s with brother Peter Mondavi, built the Charles Krug winery into a major name in Napa Valley. Robert eventually separated to build his own empire with Robert Mondavi Winery in the ‘60s, and later Opus One in the ‘80s. In the fast-track growth and stormy experiences that followed, third generation Michael Mondavi, son of Robert, was making wine under his father’s guidance. My interview with Michael at the Meritage Wine Market in Encinitas was one I had waited for, and it didn’t disappoint. 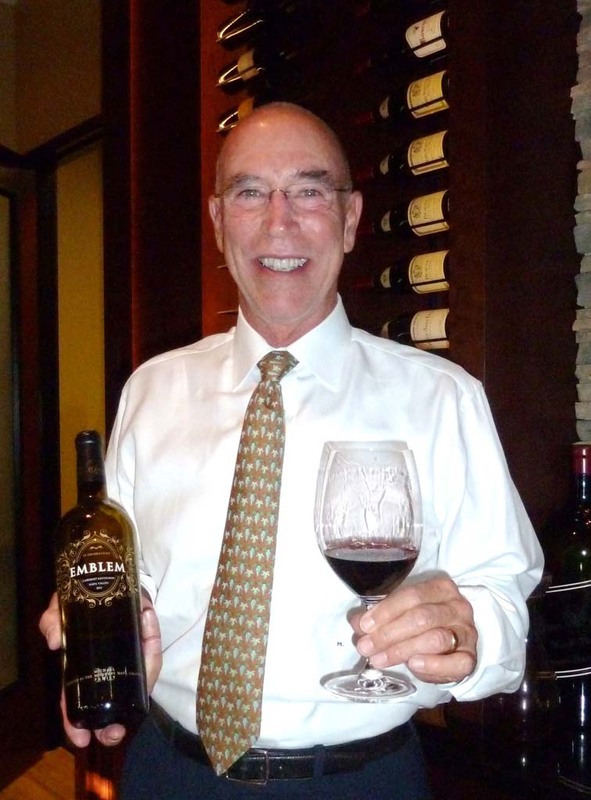 Howell Mountain, located in the northeast part of Napa Valley, is the place of choice for “mountain style” Cabernet and I asked Mondavi if he thought the wine world had already seen and tasted the best Cabs. “Oh no,” was his quick answer. With Michael Mondavi Family Estate and the wines being made, plus their growing distribution company Folio Fine Wine Partners and its worldwide collection of wineries, Mondavi sensed a return to bigness. He and his family decided to sell off their Carneros valley property and its 13 acres and follow the original vision to produce high quality, small production wines under the family labels. They retained the Animo and Oso vineyards for their mountain style grapes. They are actively looking to secure a boutique wine making facility and tasting room in Napa Valley. For wine sales and wine club information, go to michaelmondavifamilyestate.com. 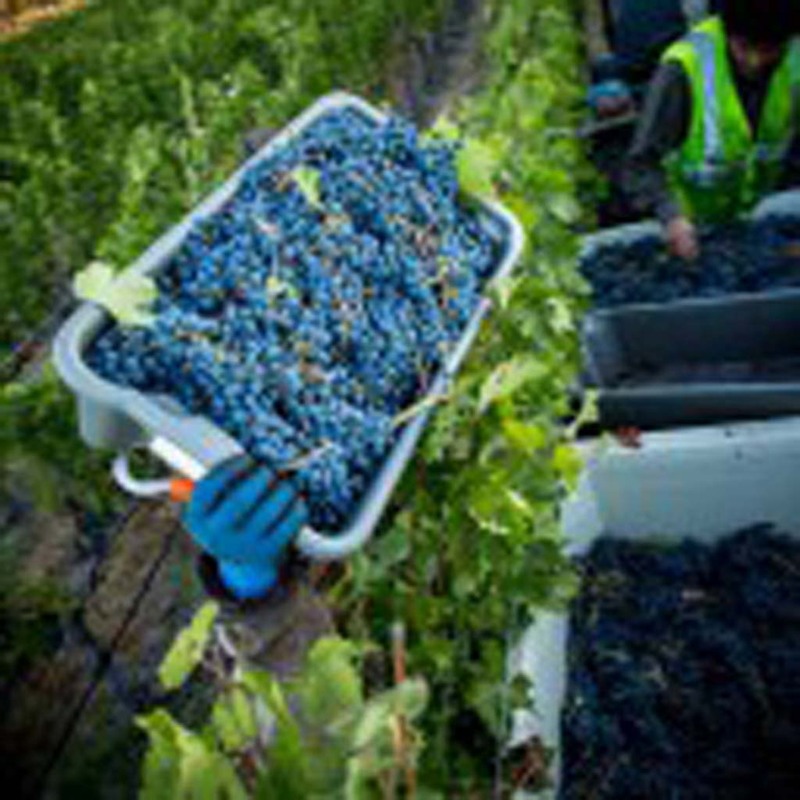 You could almost hear the statewide collective sigh of relief, that this year’s 2014 harvest of wine grapes came through the growing season without the fear expressed when the realization of another year of drought, the third year in a row, would be coming. As it turned out, the dry weather, combined with warm days and cool nights, have produced grapes of higher taste and quality than 2007, a banner year. Most of America’s high-end wines come from Napa and Sonoma and they point to their vineyards as drought-tolerant when vines seek the water tables underground. Harvest was weeks before normal and came on the heels of a 6.0 earthquake on Aug. 24 that caused an estimated $80 million in damage. Most vintners and growers are reporting greater than normal quantities of grapes produced, but not quite as much as the record-breaking 2012 harvest. Even though the winemakers dodged the bullet of another dry year, they are all saying they don’t want the drought to go on as underground water supply is showing signs of drying up. Temecula Wine Country has its two-day Harvest Barrel Tasting Weekend, Nov. 1 and Nov. 2 from 10 a.m. to 4 p.m. Food and wine samplings at each participating winery. Tickets are as little as $79. Call (800) 801-9463 for details. Solterra Winery & Kitchen in Encinitas has a Sip for Make a Wish event Nov. 2 from 6 to 9 p.m. It’s a “Night at the Opera” theme with 5-course dinner and new wine releases. $200. 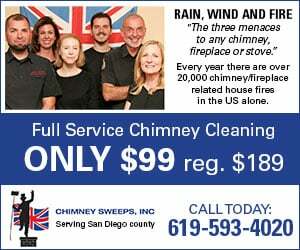 Call (619) 302-6162 or debbie@solterrawinery.com. Capri Blu in Rancho Bernardo presents Masi Agricola Italian wines with a 4-course dinner, Nov. 5 at 6 p.m. $55. 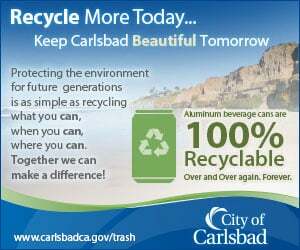 Call (858) 673-5100. 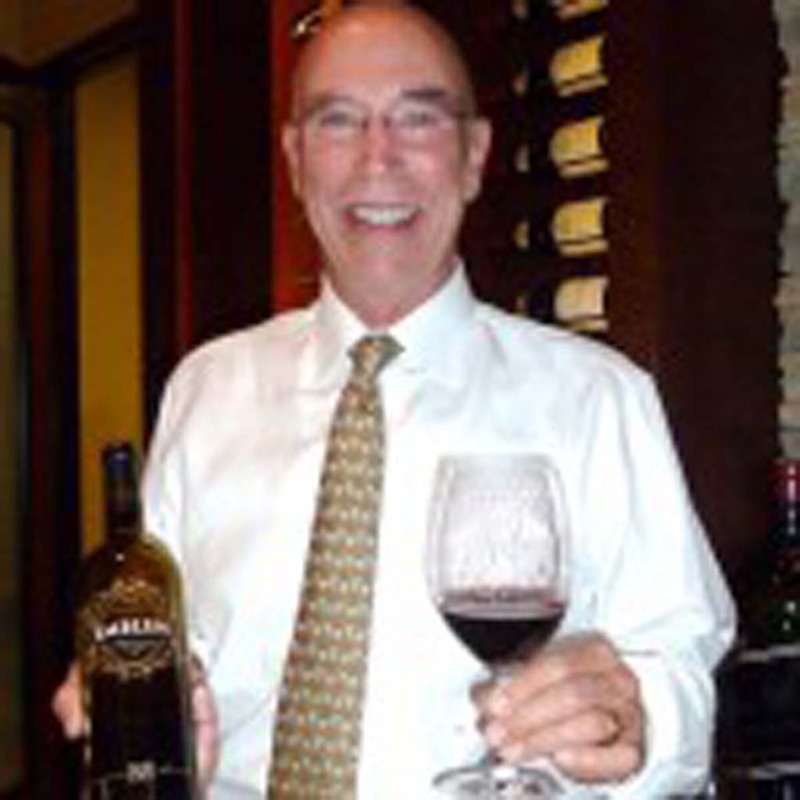 Frank Mangio is a renowned wine connoisseur certified by Wine Spectator. He is one of the leading wine commentators on the web. View and link up with his columns at tasteofwinetv.com. Reach him at mangiompc@aol.com and follow him on Facebook. The wine world’s a big place, so hop on board as we touch a few bases. If you really enjoy comparing and tasting wines, you have to be at Vin Diego.